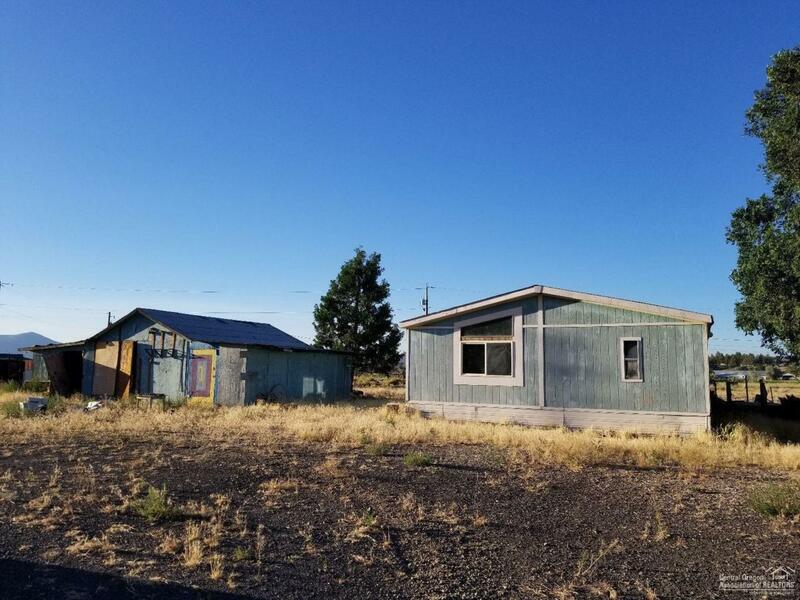 Now available 18+ Acres with 5 separate tax lots in the heart of Prineville with development potential! 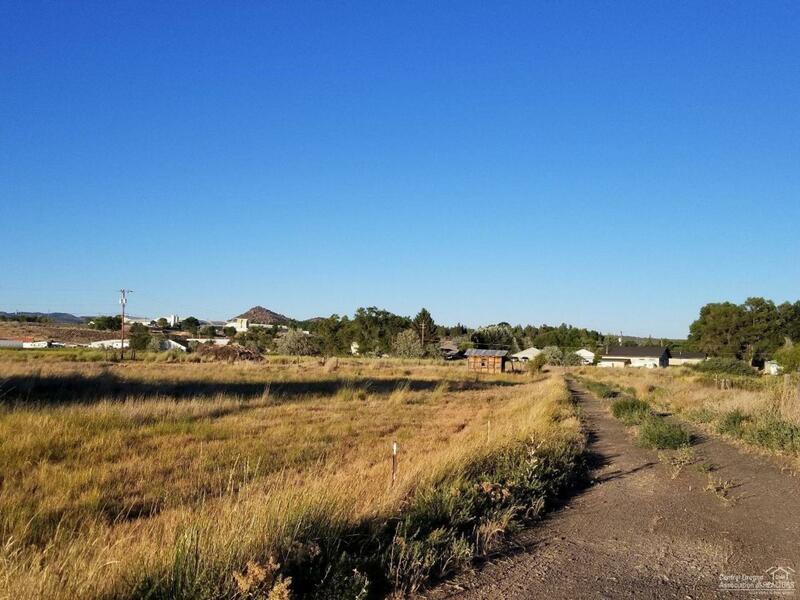 Zoned R4 allowing several different development options or enjoy country living in town with plenty of room to roam. This pastoral setting with a mix of wetlands gives this property a unique and private feel. Call today for more detailed information!